If you and your family are looking for a rental property with tons of space, then you are in luck! This week’s featured Top Rental properties each have ample space for the family. 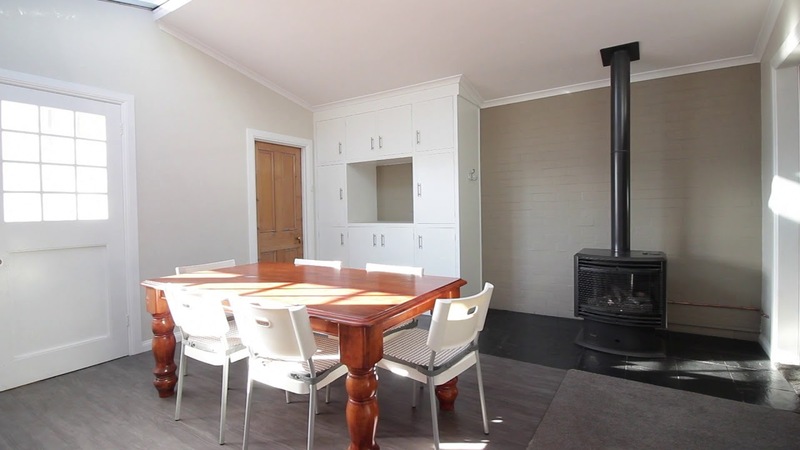 Some have great entertaining spaces, others are centrally located in the Launceston, TAS area. 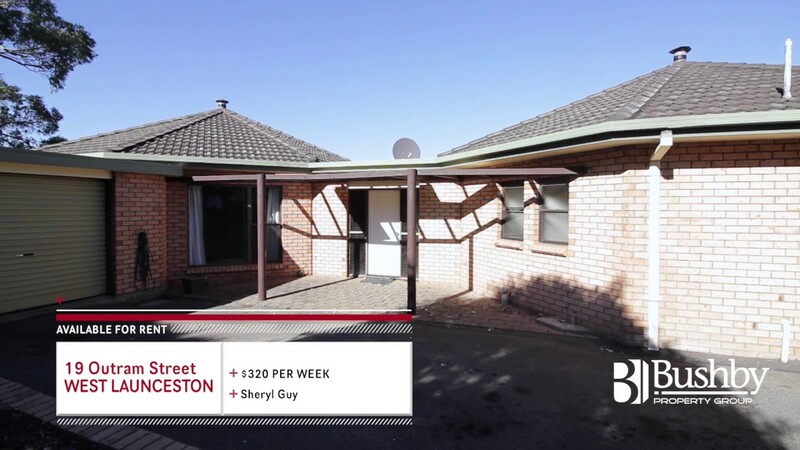 No matter what you are looking for, Bushby Property Group has the perfect property available for you!